Bed and Breakfast vacations are offered from October 1st – May 31st at Western Pleasure Guest Ranch. You will enjoy staying in one of our six themed guest rooms in the 10,000 square foot log lodge complete with a hearty country breakfast. The Lodge’s amenities include the Recreational Room with tv, pool table and foosball table; an outdoor covered hot tub, and two large gathering or sitting areas in the lodge loft and the Great Room. Outdoor amenities include a basketball court, playground for the kids, and a horseshoes court. Activities available at the Western Pleasure Guest Ranch are horseback riding, offered March – November, and sleigh rides and nordic ski, snowshoe, and fat bike trails, available in the winter . Be sure to make your activity reservation ahead of time by calling the ranch office. Whether you are looking for a quiet get away or a place to hold your next large gathering the folks at Western Pleasure Guest Ranch are happy to help. 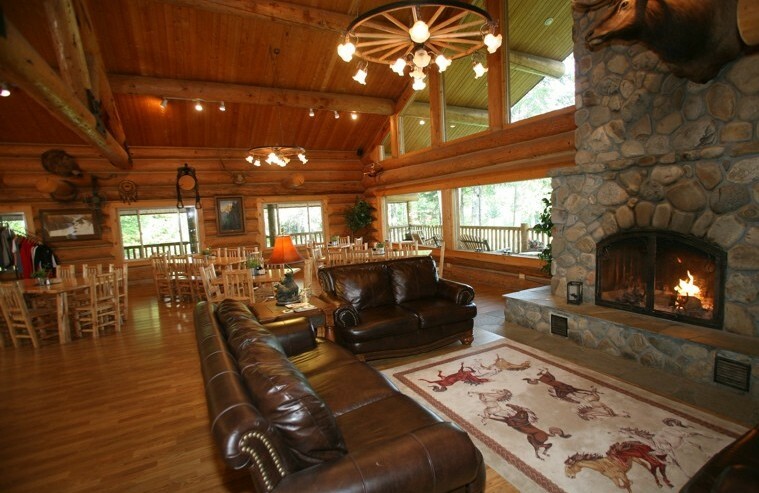 North Idaho Bed and Breakfasts come in many forms, but there’s only one Western Pleasure Guest Ranch! *Bed and Breakfast packages are part of a lodge room rental and do not include any ranch activities. 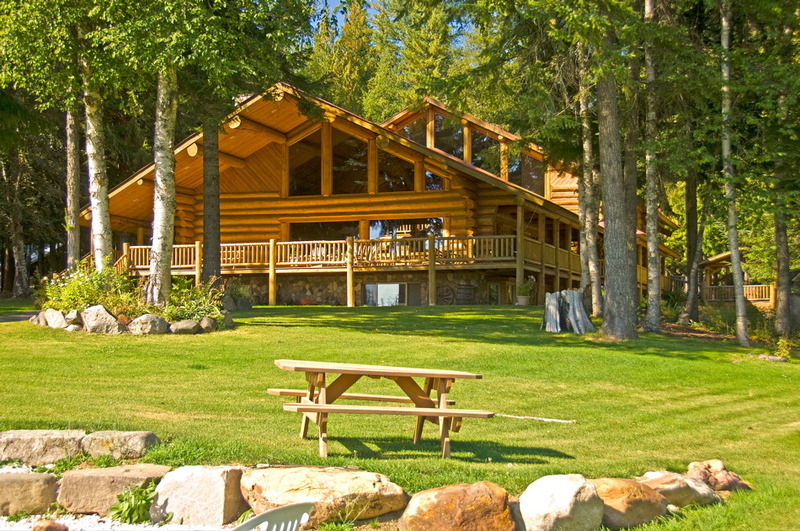 Cabin rentals DO NOT include breakfast but can be added for an additional cost.